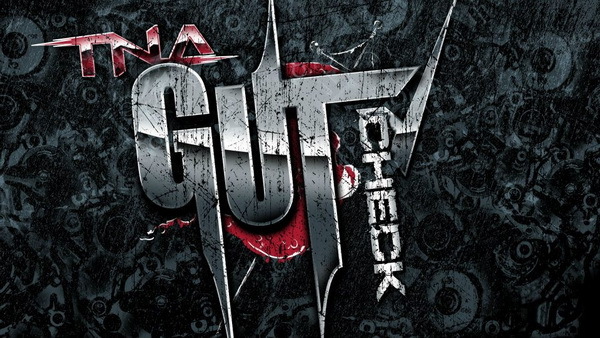 Question: what did people expect TNA Gut Check to be? I’ve followed the fallout of the TNA Gut Check Challenge voting suspension with interest. 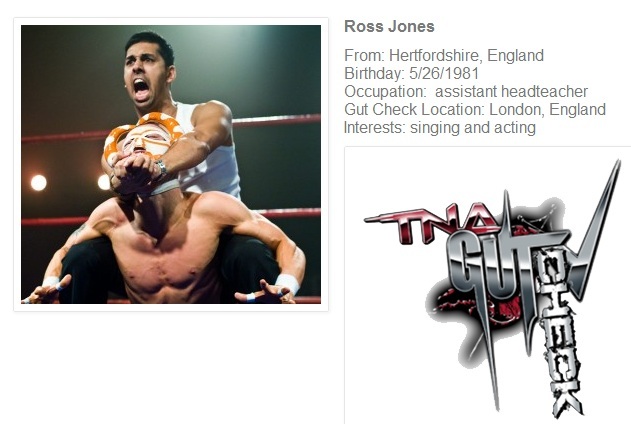 To those who have missed out on this latest piece of ridiculousness, TNA had a list of a few hundred indy wrestlers from around the globe, organised into “brackets”. Fans were then encouraged to vote for their favourite candidate, who would then progress to the next stage. Significantly, you could only vote once in each bracket. As voting snowballed, we learnt that it wouldn’t be one candidate from each bracket progressing; it would be three. And then voting limits were removed, meaning you could vote repeatedly for your favourite. And then voting was stopped altogether. Today, however, I’m focusing on their new Gut Check vote. There are more than 300 names in the hat to get a try-out, divided into 16 brackets. You can vote for one nominee in each bracket. It’s ironic, really. I spent last week researching my article about concussions and serious injury in professional wrestling – and then I smacked my head on the bus en route to work and ended up with a splitting headache and most of the week written off. Add to that I then developed a cold (I do NOT recommend sneezing repeatedly when you have a concussion) and we’re not looking at optimum conditions for a) enjoying a night out or b) remembering things. 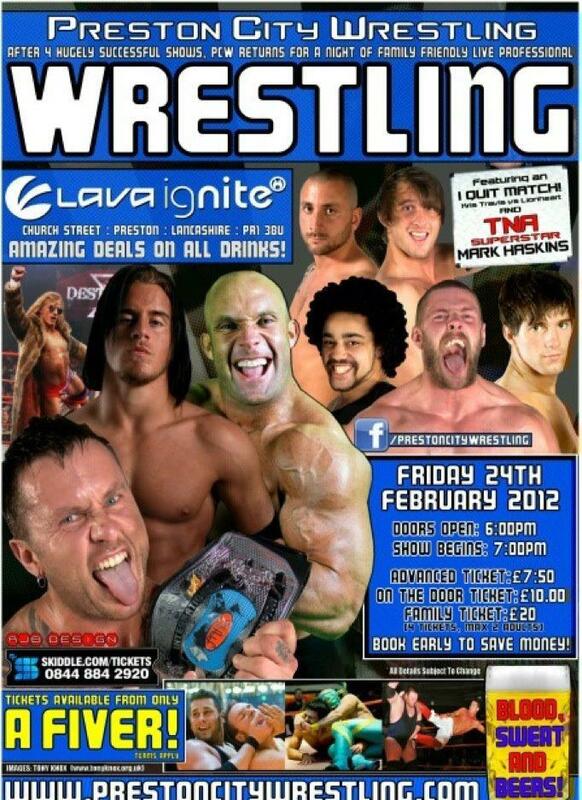 Still, I’d been planning to go to PCW for ages, and I wasn’t about to let a bump on the head stop me. How did you get started? I’m guessing you were a big fan as a child? As a young child, I was always aware of wrestling but it never really garnered my interest too much. I didn’t have one of these situations that the whole family sat down every Friday night to watch it like many stories you read. It wasn’t until I was around 12 when my grandpa got SKY and it became easily accessible. Paired with my laziness, watching wrestling became a major part of my pastimes. I didn’t really comprehend that people could train to be wrestlers, I just assumed that it was for the ”Americans” and it stayed very much a teenage fantasy. However, when one of my friends discovered the Scottish Professional Wrestling Academy, I decided to tag along for a bit of fun. The more I attended, the more I became interested, and from there it elevated from Sunday afternoon activity to an immediate passion. I debuted aged 14 and the rest is history, as the saying goes. 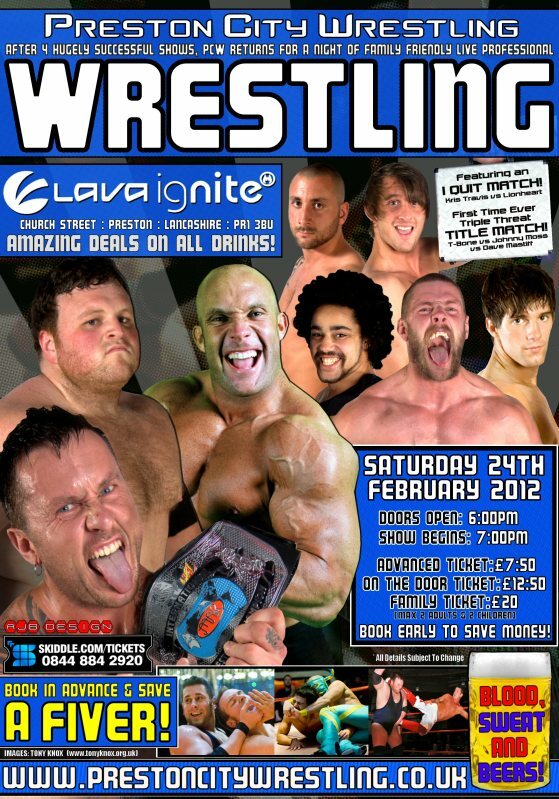 If you fancy doing some defence of indy wrestling next month, one of the best places you could possibly be is PCW’s show on February 24th. The bill features folk like friends of TOWIS Mark Haskins and Lionheart as well as other regulars on the circuit such as Johnny Moss and Noam Dar – it’s a stellar line-up, and with advance tickets all priced at under £12.50, I’d say that’s an absolute bargain. “I basically used to stalk them,” he laughs, and agrees that he was a huge, huge mark. It’s obviously paid off. Now, the top stars on the scene get in touch with him to find out if slots are available – Nigel McGuinness put PCW on his farewell tour schedule last year. PCW are also pushing new British talent – from the extreme youthfulness of Dar to the surely US-bound Lionheart – so if you want to support UK wrestling, you can find out more at PCW’s Facebook page. You already know that I’m a fan of the UK indy scene (check out my interviews with Lionheart, Eddie Dennis and Mark Andrews if you haven’t done so already). Dennis and Andrews are both part of the Defend Indy Wrestling merchandise brand (and they finally joined Twitter, so you can follow them too) – when I do my guide to wrestling merchandise suitable for Christmas stockings over the weekend, their shirts will be high up on the list. If shows in civic halls and function rooms aren’t really your thing, check out clips on YouTube – and as luck would have it, here’s Dennis and Andrews in adversarial action (in a tiny ring. Although Eddie assures me: “It’s huge Carrie, It’s just I’m so massive I make it look small!”). I’ve said it before, and I’ll say it again – if William Regal rates you, then you know you’ve got talent. 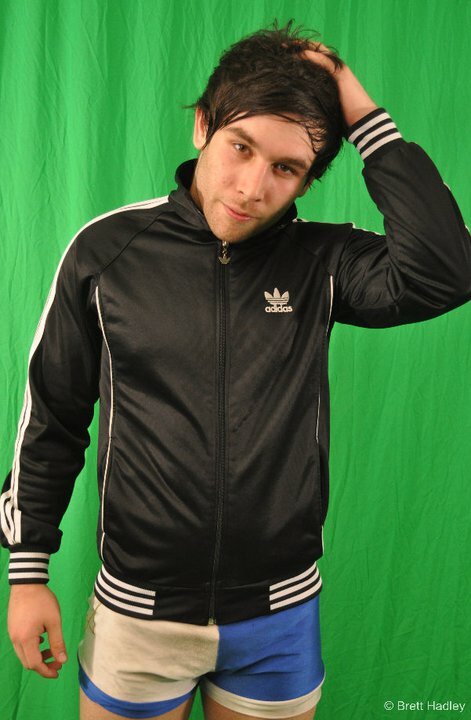 So watch out for the UK’s very own Lionheart, then – a regular on the indy circuit, he came to international attention when he faced Jeff Jarrett during TNA’s last tour over here, and last month he made his WWE debut against Justin Gabriel on the Smackdown tour. “The match itself came about fairly last minute, to be honest,” he explains. “I was selected to go to Liverpool as part of a group European talent for a try-out. I was put forward by one or two different people and I myself had of course made an application some time ago.